Undoubtedly you've got great taste! 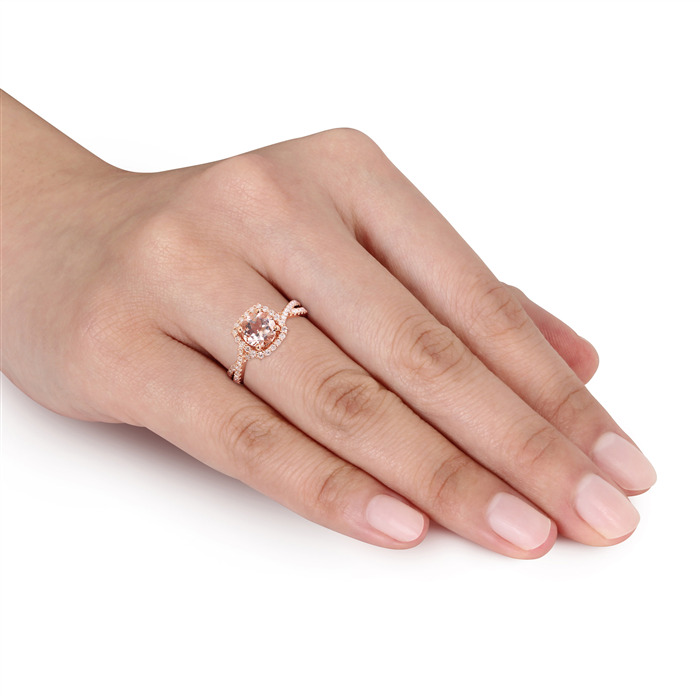 You need this ring to flatter that stylish side of you. 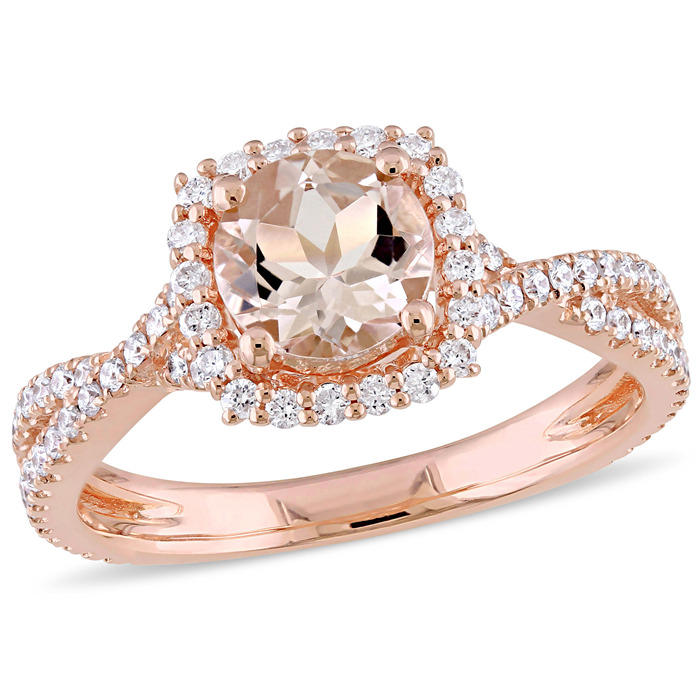 A beautiful morganite gemstone highlights this captivating ring and diamonds add elegance. 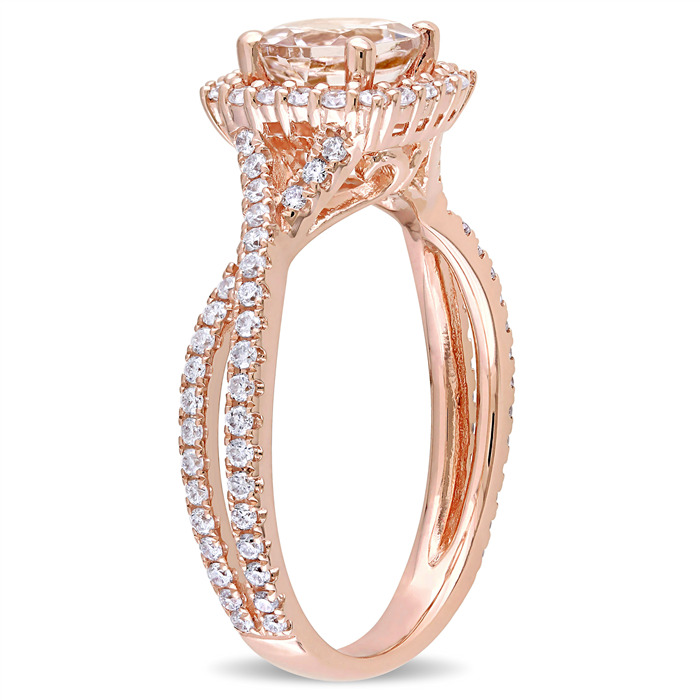 So lovely and appealing you'll get compliments all the time!